Pangu iOS 7.1.1 and iOS 7.1 untethered jailbreak was released moments ago, and as promised, here are instructions on how to use said tool to jailbreak your iOS device untethered. Before we begin, it’s worth noting that the Pangu jailbreak tool is available only for Windows users at the moment. But, the OS X tool is sure to drop very soon, and when it does, we’ll update this post accordingly. The tool currently supports iOS 7.1 to 7.1.1. You can download iOS 7.1.1 from here. 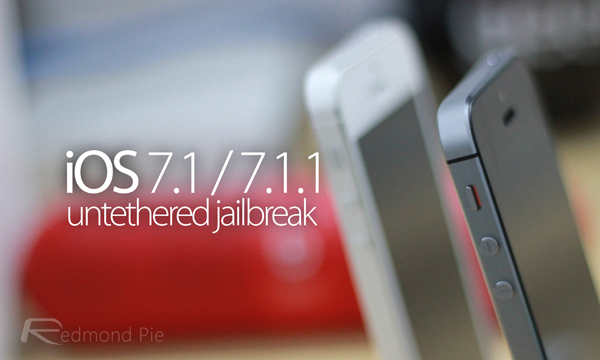 Before you begin, make sure your device is either running iOS 7.1.1 or iOS 7.1. Also make sure the latest version of iTunes is installed on your computer. Always backup your data to iCloud or locally via iTunes before jailbreaking. Step 1: Download Pangu iOS 7.1.1 jailbreak for Windows. Step 2: Launch the tool with your iOS device connected to your PC, and uncheck the box as highlighted in the screenshot below, otherwise it will install a Chinese piracy app store. Now click on the black “??? 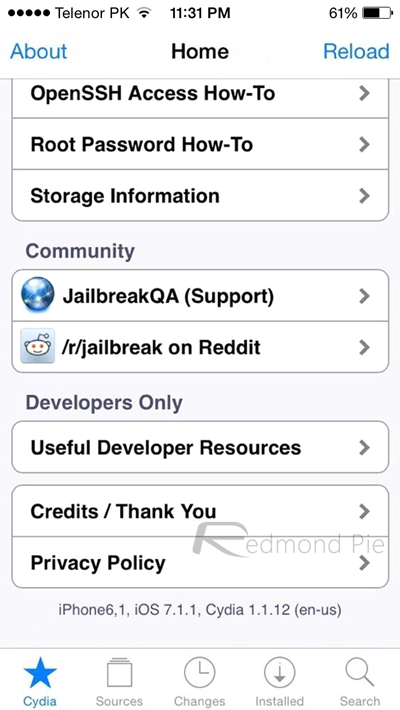 ?” button to begin the jailbreak process, after which you’ll be prompted to change the date and time on your iOS device. Step 3: On your iOS device, navigate to Settings > General > Data and Time, and turn off Set Automatically. Set the date on the device to ‘02 June 2014’. Set the time to 20:30 (that’s 08:30pm for those who aren’t using the 24-hour clock on their iOS device). Step 4: You’ll now see a new icon on your home screen called ‘Pangu’. Tap on it, and then wait a little, after a few moments you’ll be jailbroken with Cydia installed. It’s that simple. anybody done this? is’t work? 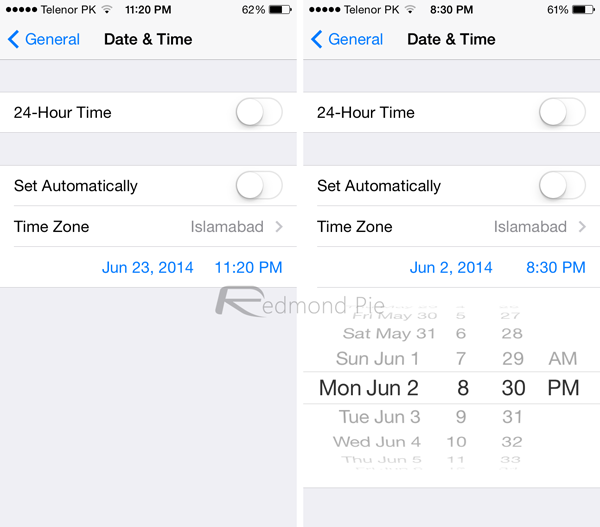 After jail breaking, this restores your time and date to automatic zone, no worries for it! I’m amazed … It actually worked fine! Jailbreak both ipad and i5, no problems….worked fine….THANK YOU!!! Is jailbreak will caused an effect like lagging? this take too much time? does it suppose to restart the device? it also opens the itunes app on computer, is that normal? should i close it? 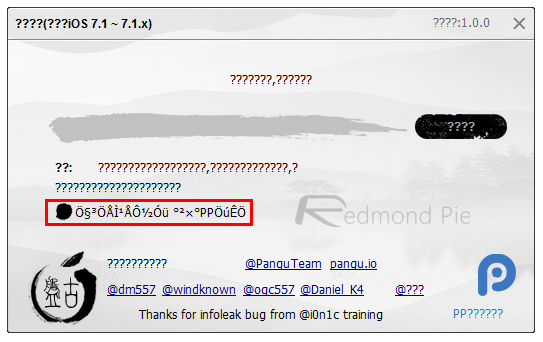 Pangu 1.2.1 for Windows. iPhone 4 (“iPhone 3,1 with iOS7.1.2”). Got so far … Cydia appeared, but has since disappeared. Now unable to jailbreak as Pangu says iPhone’s “already jailbroken”. stuck after phone restarted, nothing more is happening? why do my icons floating? Is there a way to carrier unlock iPhone 5 through Cydia? My iPhone 5s restarted after step 4. I just started over at step 2 and it worked the second time. I have completed all the mentioned steps. Still its not showing network signals. why? I understand the most secure site for ՍΝᏞΟᏟΚing AT&T phones, it’s just google atttiphoneeuunloockiing, when you have iphones l0cked to AT&T, go check it out, we have the capacity to սոⅼοсking the new 6S and 6C as well.